What a real treat. 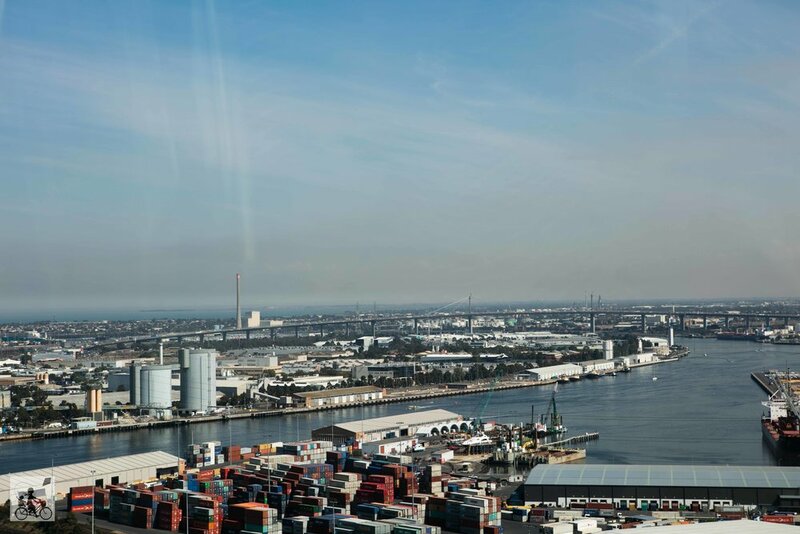 This incredible engineering feat rising from the docklands precinct is unmissable. 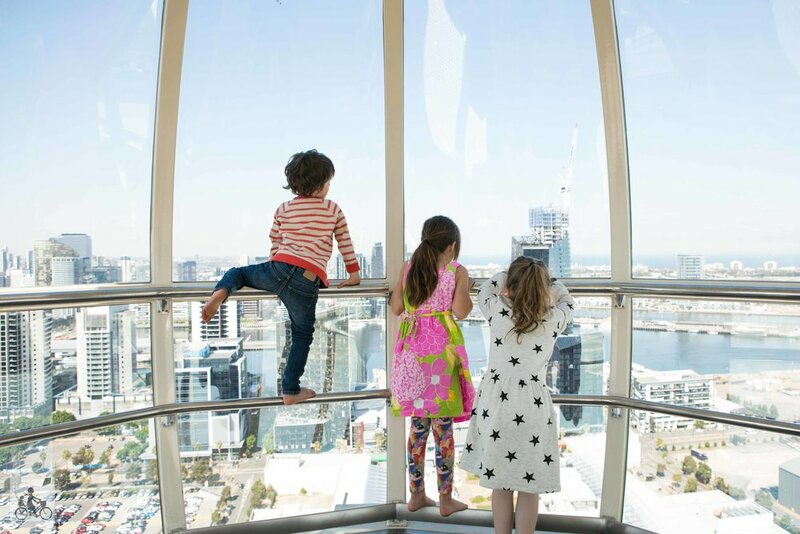 It is also a beautiful way to take in some sights over Melbourne - the a slow ride (around 30 minutes) gives you plenty of time to take in the view and marvel at just how spectacular both the Melbourne Star and our city is. Each pod comes equipped with climate control, guided voice over tour and a big seat in the middle so you can sit and enjoy your 'flight'. You can even hire out a pod for a special occassion if you wish! 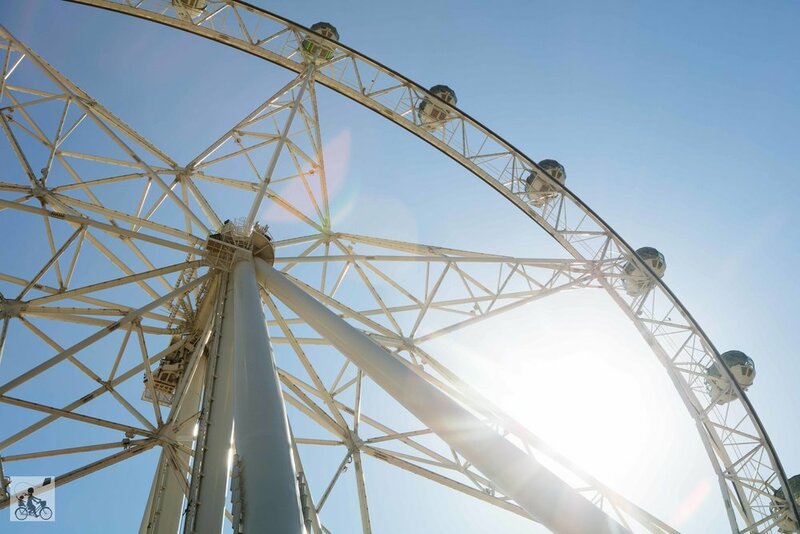 The walkway to the star itself is filled with classic Melbourne trivia and of course - the photo opportunity and gift shop at the end! Mamma says this is a great activity to do when you are feeling a bit down or tired as it is sure too lift your spirits UP! Oh and children under 5 are FREE. Mamma's special mention: There is plenty of family freindly fun and adventure to be had around the Habour Town precient including The O'Brian Group Ice Skating Arena, Art Vo and of course in winter there's FIREWORKS!